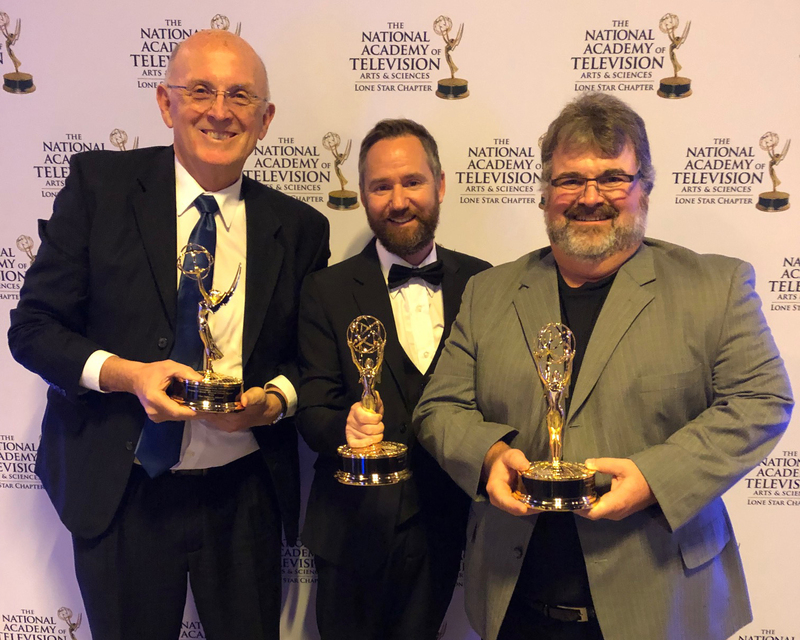 Southwestern Adventist University’s department of communication has won an Emmy® award — considered the highest honor in the television industry — at a televised awards ceremony in Houston, Texas, on Nov. 10, 2018, for the film "Truth." 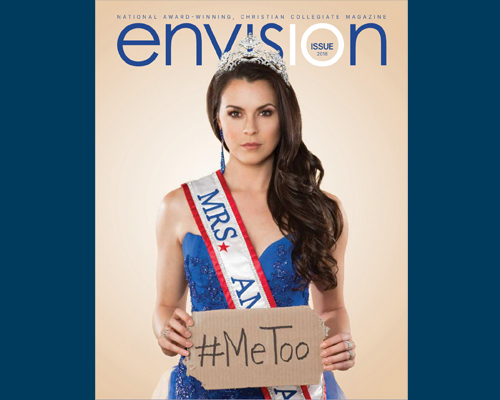 On Oct. 27, 2018, Andrews University’s student-produced Envision magazine received a Pacemaker award from the Associated Collegiate Press. Known as “collegiate journalism’s preeminent award,” the Pacemaker awards are presented yearly by the ACP. 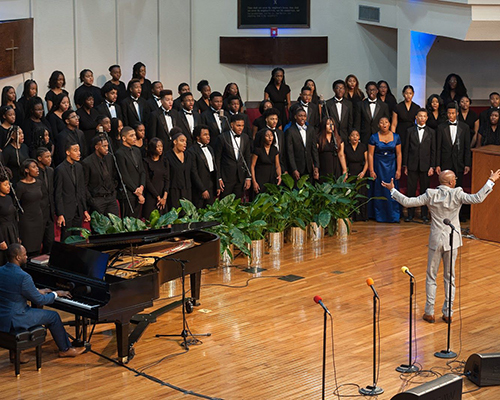 On Nov. 2-4, 2018, for the third consecutive year, Breath of Life Television Ministries, in collaboration with Oakwood University and the Oakwood University Church, invited academy students from across the North American Division (NAD) to celebrate Adventist education through sports and the arts. The Camp Fire, now considered the deadliest fire in California’s history, has claimed the lives of close to 60 in the Concow and Paradise vicinities. 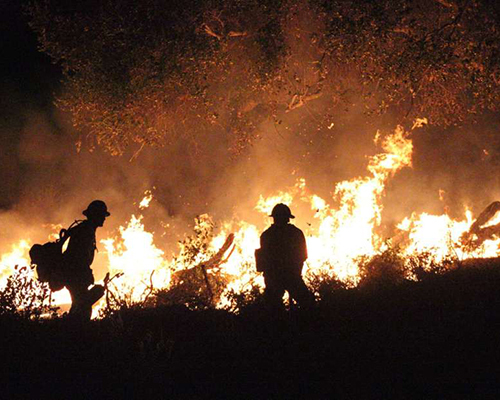 According to news reports, more than 52,000 were evacuated from the area; about 8,800 homes have been destroyed by the fire that started on Nov. 8. Nearly 1,300 Adventist church members have been affected; and several Adventist properties have been destroyed or sustained serious damage. 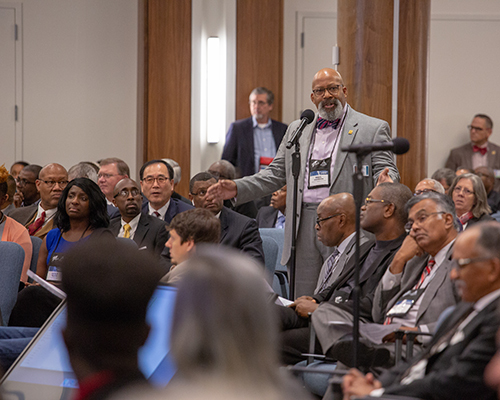 AdventSource, the official ministry supply center for the Seventh-day Adventist Church in North America, became an North American Division institution on Nov. 9, 2018, following a vote by the NAD Corporation Board. 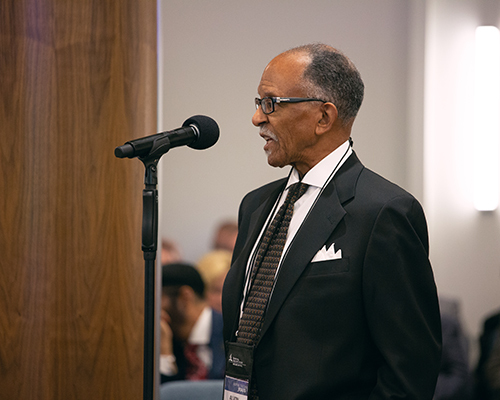 On Nov. 6, 2018, the North American Division Executive Committee voted to launch a two-year study to evaluate the needs and ways to serve immigrant and refugee groups. 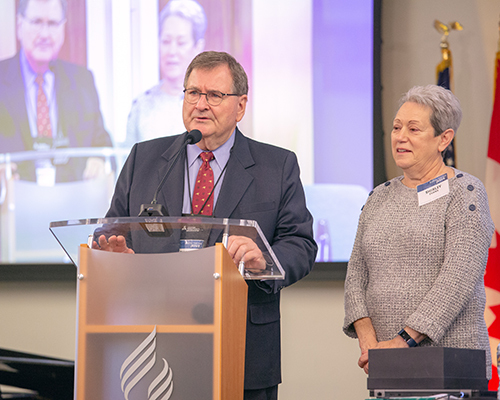 The body also heard reports on Verified Volunteers, Church Planting, Education, Adventist Learning Community, Children’s Ministries, Youth and Young Adult Ministries, Stewardship, Ministerial, Communication, and the Pacific Press Publishing Association. 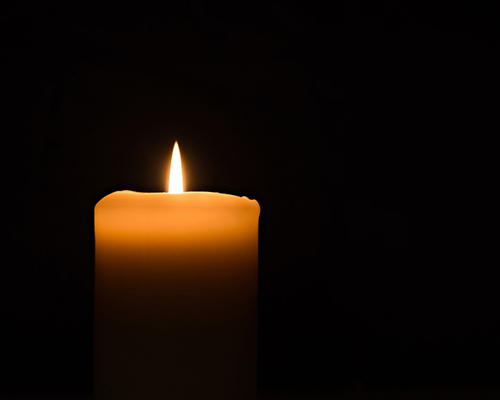 Congregants from various faiths gathered in Benton Harbor, Michigan, on Monday night, Nov. 8, 2018, to pray for unity in the wake of the Pittsburgh massacre which left 11 Jewish worshippers dead. 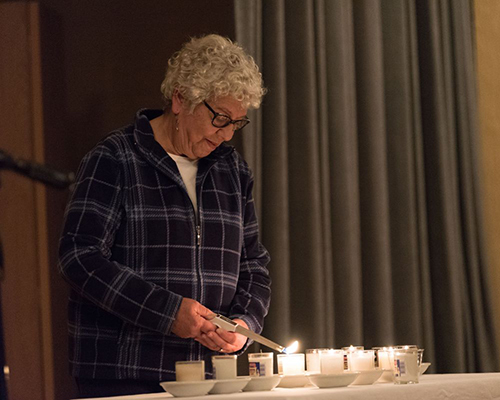 Before a standing-room only crowd of 150, faith leaders resolved to support Jews and other victims of religious hatred in the hopes of sending a clear message that love will triumph over hate.